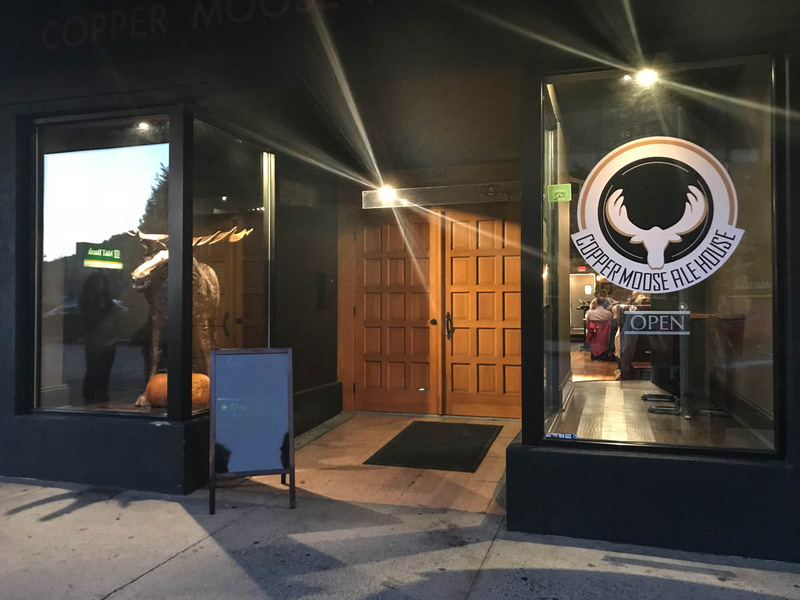 Welcome to the Copper Moose Ale House! 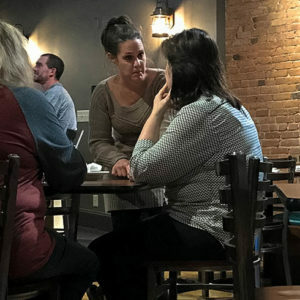 We promote good beer and great conversation at the Copper Moose Ale House. Our goal is to provide an environment that promotes casual, affordable dining in a refined atmosphere. 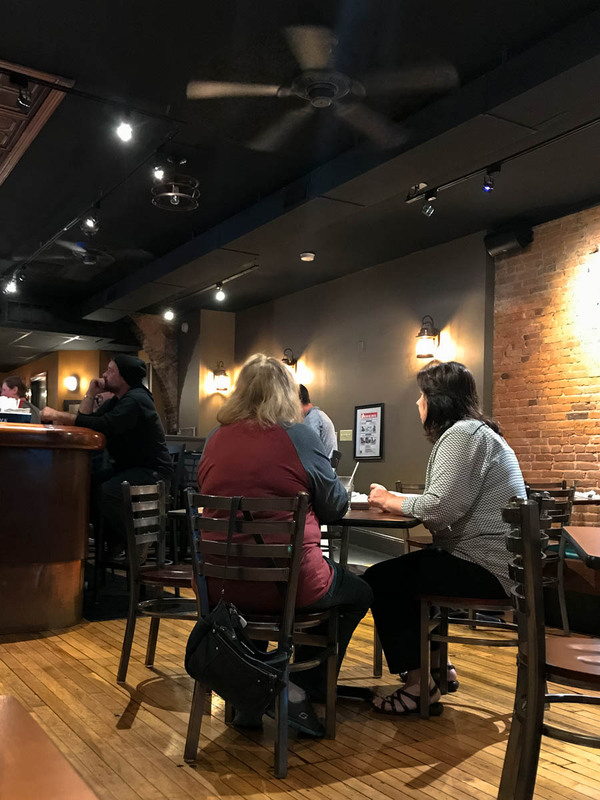 A full menu of wine and spirits accompany our 27 draft beer selections and we have daily specials and promotional events in order to keep your experiences with us fresh and exciting. At the Copper Moose Ale House, we recommend that you call ahead for reservations. Friday and Saturday evenings can be quite busy. Taco Tuesday! Join us for our $2.22 Taco Happy Hour 4-7pm and get either house-smoked pork or seasoned chicken soft tacos. Dine in only. Half-price appetizer Wednesday!!! ALL appetizers 1/2 price until close! Please call (315) 508-5156 to make a reservation, or if you have any questions related to our dinner specials, menu, and craft beer selections. We are open from 4:00PM to 10:00PM Monday through Saturday, and we are closed on Sundays. 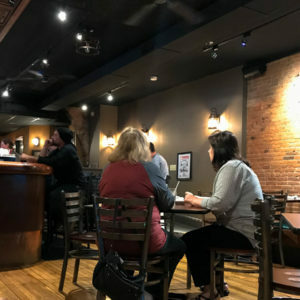 The Copper Moose Ale House, on Main Street in Little Falls, is a really fun place to stop and have a craft beer along with dinner or appetizers. 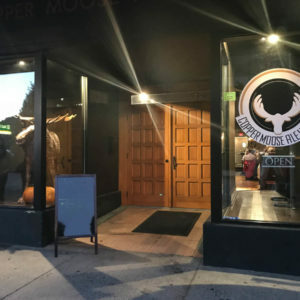 The Copper Moose Ale House is very popular and can fill up quickly. If you can, call ahead for a reservation. Be sure to ask about their delicious specials!